December 30th, 2017 by Dynamic Smile Design | Comments Off on What is Cosmetic Dental Bonding? Cosmetic dentistry is one of the most popular dental procedures as it restores smiles, enhances confidence, and boosts self-esteem. Who doesn’t want to have a perfect looking smile to share with others? Cosmetic dental bonding is a procedure that allows dentists to change the color, size, and shape of a tooth. Cosmetic dental bonding uses a tooth-colored resin material and adhesives that are bonded using a curing light. The bond will protect the dentin (interior) of the tooth from decay, while enhancing its outward appearance. Direct Composite Bonding – This procedure involves the use of tooth-colored composite material to replace old fillings, repair cracked or chipped teeth, close gaps between teeth, and strengthen worn-down edges of teeth. Patients seeking a minimally invasive procedure find direct bonding to be a simple fix for cosmetic dentistry needs. Adhesive Bonding – For adhesive bonding, we focus on using bonding material for a mouth restoration. Typically, this bonding is used for dental crowns, bridges, porcelain veneers, and more extensive procedures. We can adjust and shape the tooth to match your other teeth and ensure it will blend well with your smile. The short answer is yes. Dental bonding is an effective way to treat several cosmetic issues. We often find dental bonding is beneficial for patients in need of smile makeovers, but are unable to afford the cost of such procedures. Dental bonding is beneficial as it requires little to no removal of the tooth enamel. 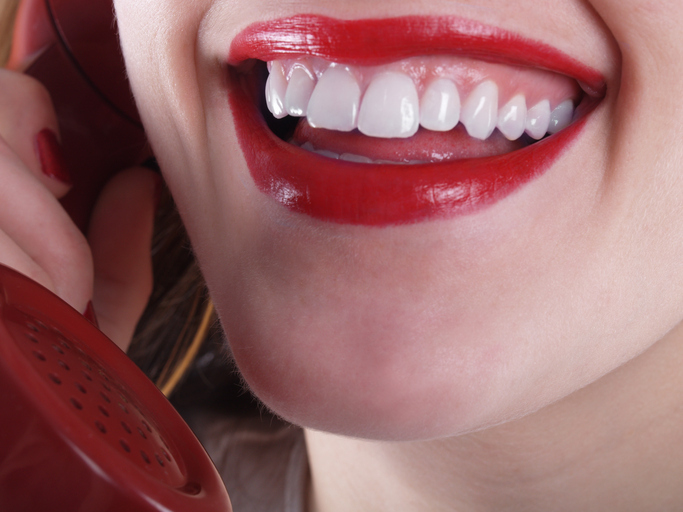 Contact us to discuss your cosmetic dental bonding needs, and to schedule a consultation today!